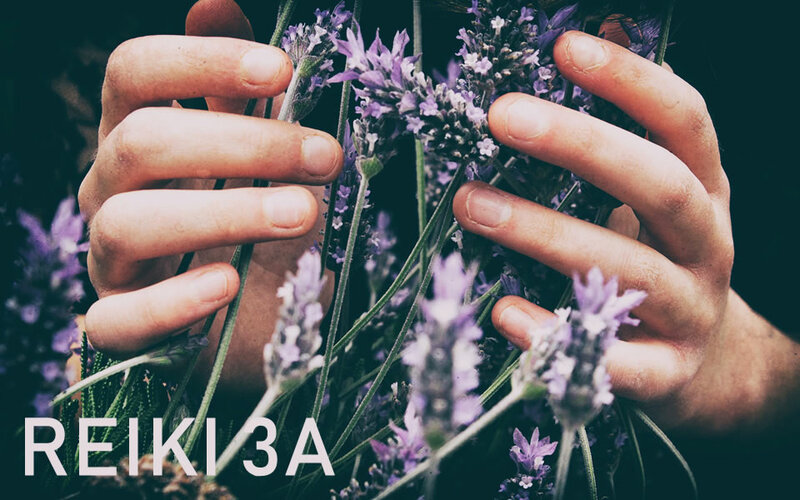 The Reiki 3A Course follows on from the level 2 course and will lead to greater awareness and increase your ability to heal yourself and others. In Reiki 3A you will deepen your connection to your true and unlimited self and awaken unconditional love, which is the key to healing. The course is a self-assessment workshop and a further step for those who want to become Reiki Masters. It is taught over 2 full days – either over one full weekend, or sometimes over two consecutive Saturdays. Groups are kept small to ensure maximum individual attention. Students receive a detailed Reiki 3A manual and a certificate upon completion of the course. The Reiki 3A Course is accredited by the Reiki Association of Australia.